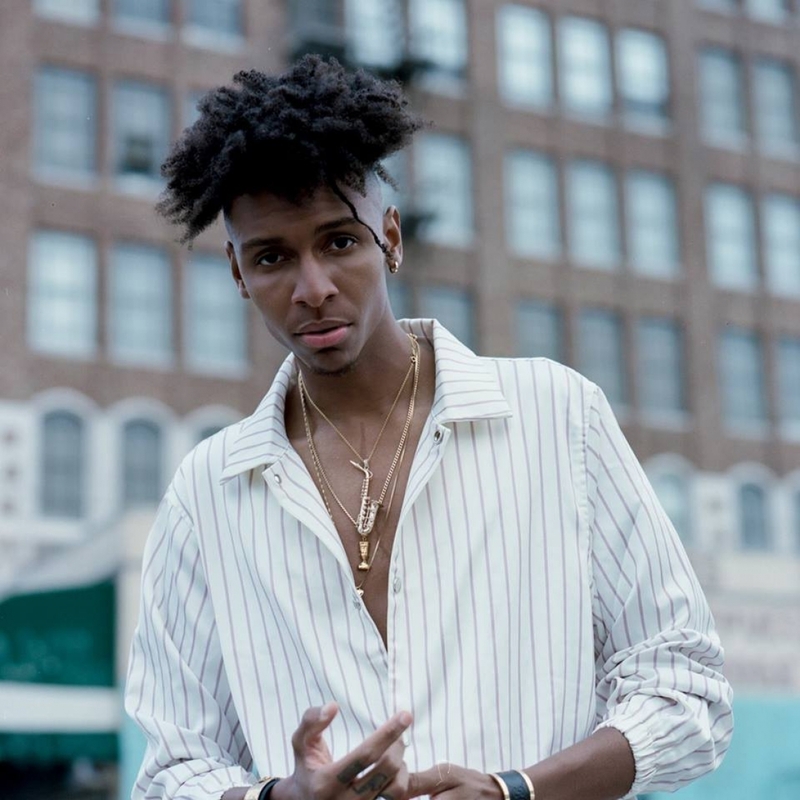 Masego is a saxophone player, a singer, a rapper, a comedian, a DJ - a singular talent and surprising presence in the musical fabric right now. He cites the 1930s Harlem big band leader and singer Cab Calloway as a guiding spirit, was mentored by DJ Jazzy Jeff, and puts an unabashedly sultry-smooth spin on the R&B, hip hop and dance music that he and his contemporaries like Chance The Rapper, SZA, Goldlink and Smino are making. 2018 is proving to be Masego’s year as he makes his official full-length album debut with Lady Lady. The culmination of years of hard work, Lady Lady sees the LA native refine his distinctive craft whilst crossing the globe multiple times.